Is it Time to Re-Plaster My Pool? Owning a pool is a wonderful thing. When you have a pool you have a wonderful place to gather with friends and family, and you have a relaxing oasis in your yard to help you unwind after a long day at the office. At the same time, pools need to be cared for. This means more than just testing the chemicals and adding chlorine as needed. In a previous blog we talked about the steps you’ll need to take to prepare your pool for the winter. 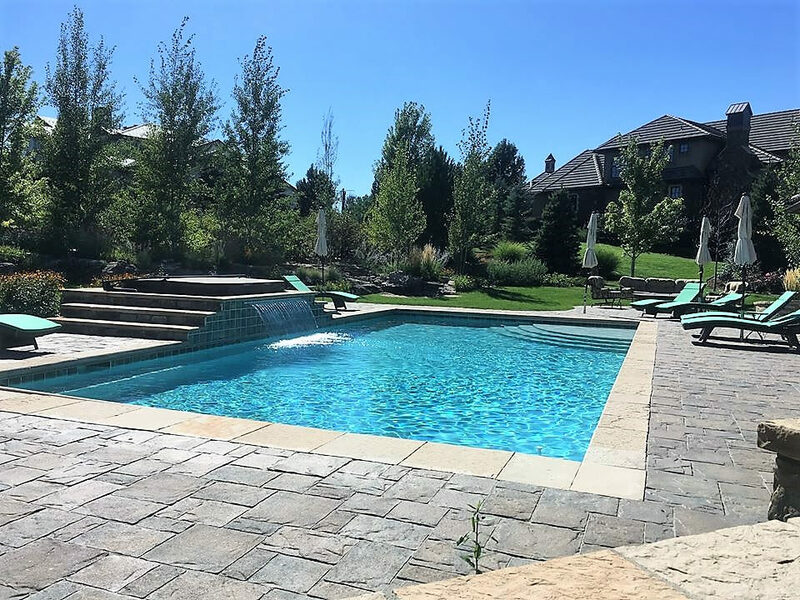 For this post, we wanted to address some of the warning signs that indicate you may need to re-plaster your pool next spring. 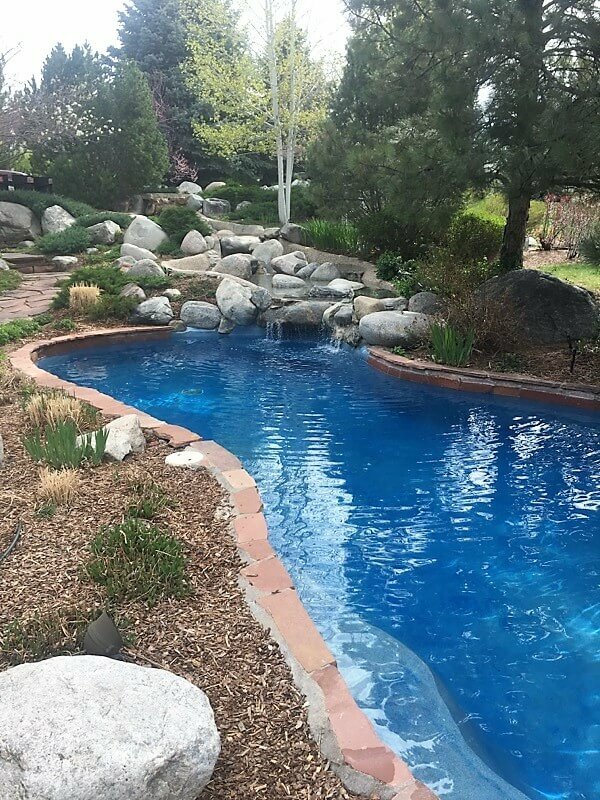 Plaster pools are built using a soft surface material, and as you can imagine, since that material is in constant contact with your pool’s chemicals, those chemicals can begin to degrade that material over time. If you’ve noticed that you have a lot of roughness (or pits) on the surface of the pool (to the extent that it looks like it’s really taken a beating), it may be time to re-plaster your pool. When you swim in a pool that has a smooth finish you’ll be far less likely to scuff the bottoms of your feet. Re-plastering your pool can help increase your enjoyment of your backyard escape. 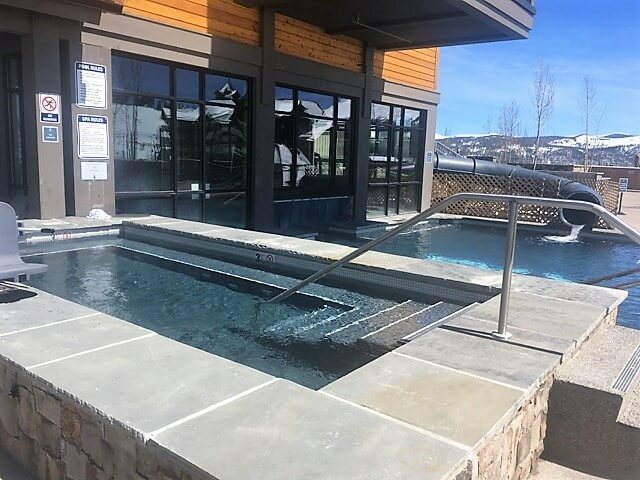 In our blog post about winterizing your pool we talked about the importance of removing debris before you cover it for the winter, because if the debris sits on the bottom of your pool for months on end, it’s bound to stain the plaster. 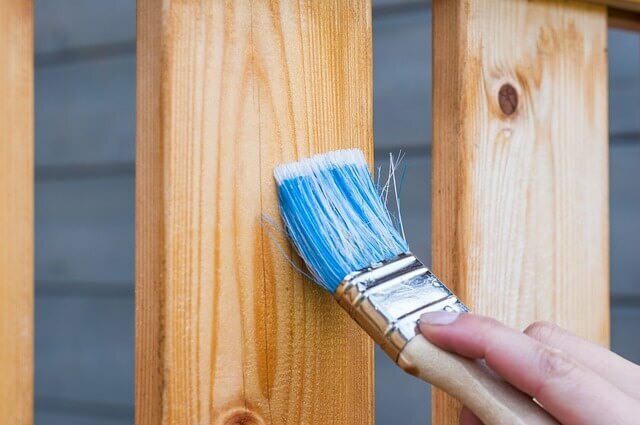 Some staining will be inevitable (this is especially true if your pool’s chemicals are improperly balanced for a period of time), however, if the stains are getting out of hand and acid washing them just isn’t cutting it anymore, it may be time to consider re-plastering it. If you’ve decided the area around your pool is due for a major renovation and the plater in your pool is starting to look a bit worn, this would be an ideal time to kill all the proverbial birds with one stone. If you’d like more information about the timelines involved with emptying and re-plastering your pool or you have questions about whether it’s time to re-do yours, we can help. 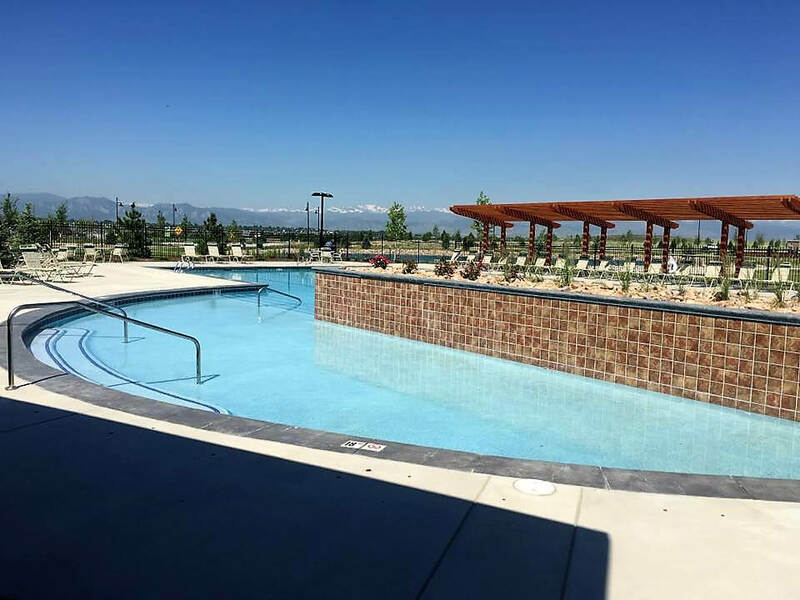 At Wetworks Pool and Spa we have more than two decades of experience in helping Colorado homeowners with this very issue. 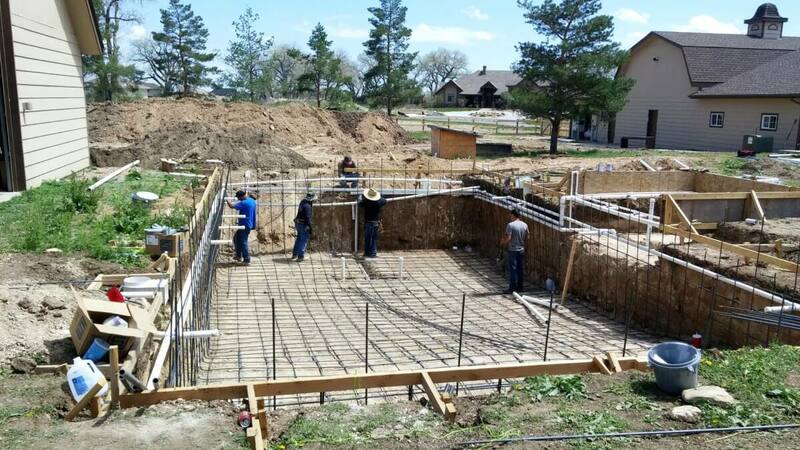 For more information about our company or to schedule a time for one of our team members to come to your home to provide you with a free estimate, call us today at 720-401-0004 to get started.